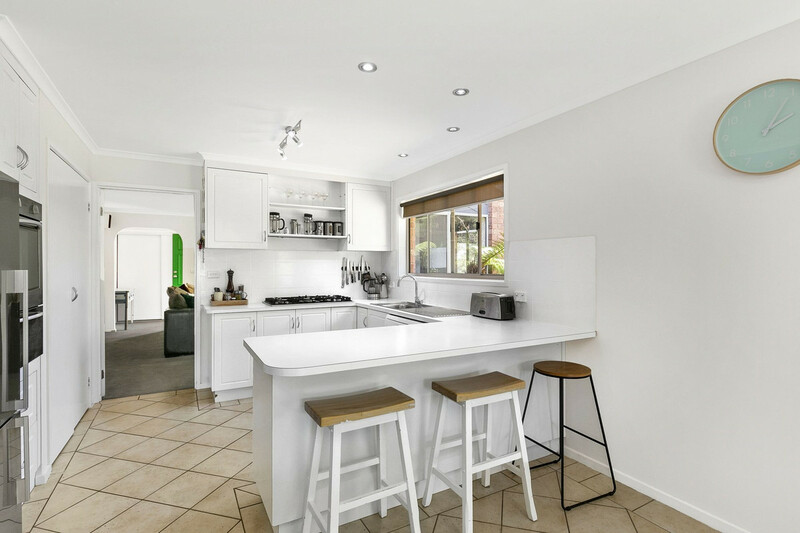 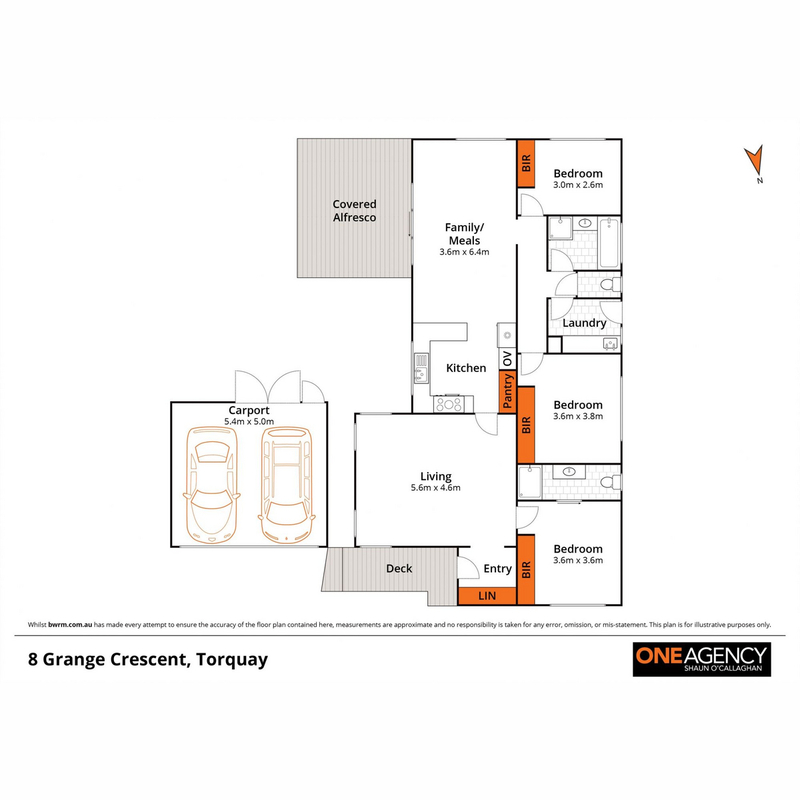 Offering a short stroll to Whites Beach and situated in one of Torquay’s quietest and most enviable locations, this home on a 720m2 site provides open plan kitchen/dining, a separate living area, and grassy backyard including a covered east-facing alfresco area. 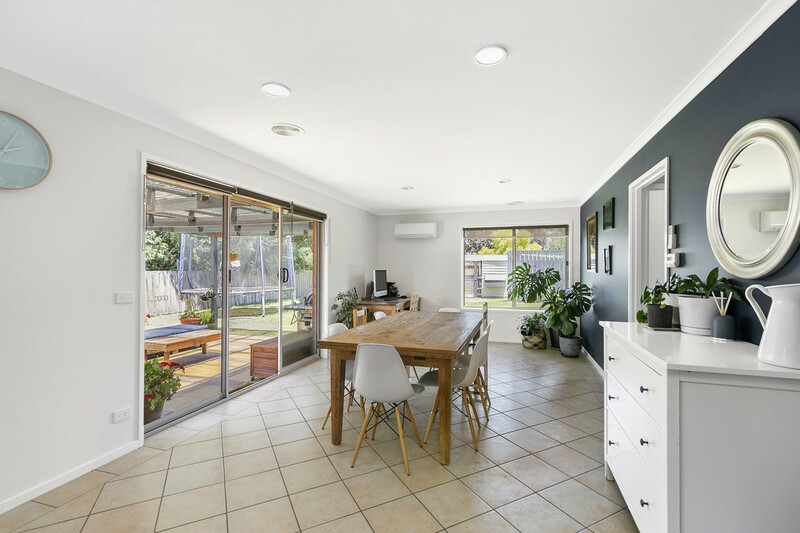 A welcoming front entry with good storage leads directly into the living room and beyond to a centrally located kitchen and meals area that includes a Bosch 5 burner cooktop and built-in pantry. 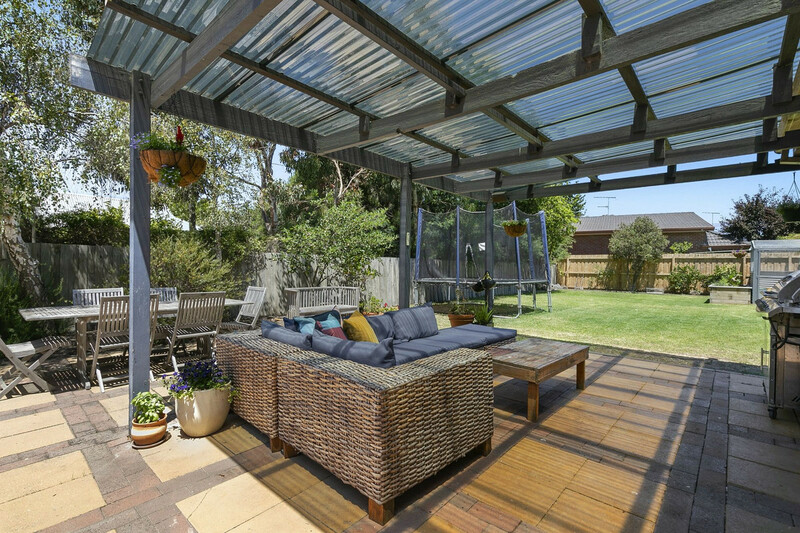 Extended indoor/outdoor living is ideal for the keen entertainer. 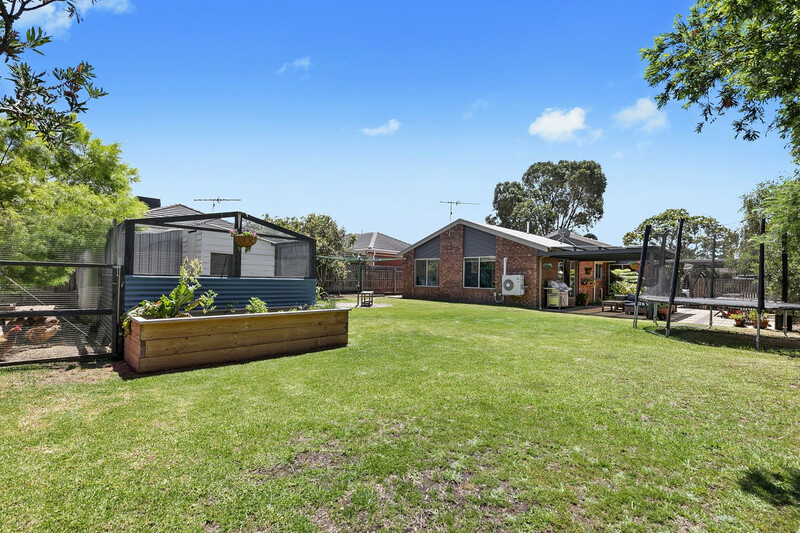 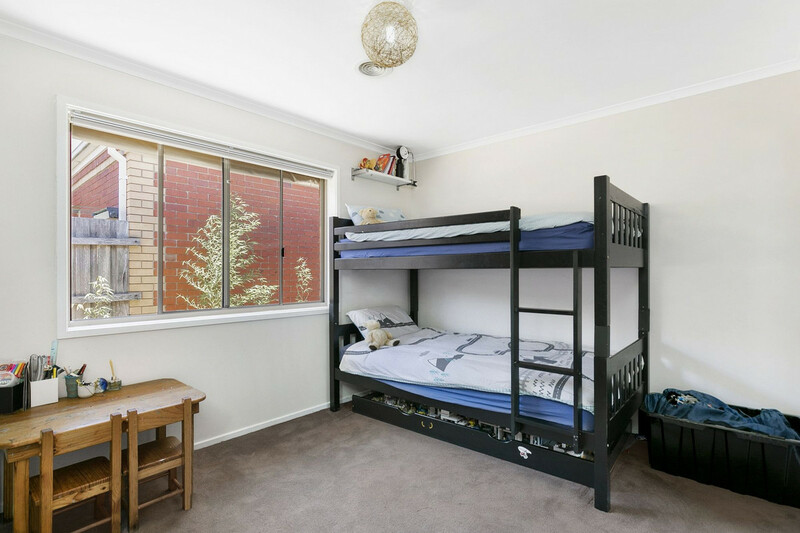 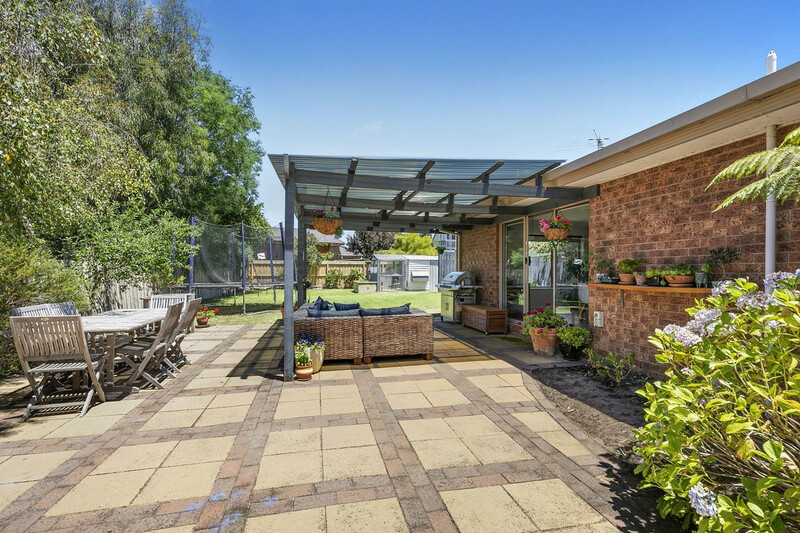 With a covered paved area and large, sunny, fully-fenced backyard that’s neat as a pin, and complete with level grassed area, established gardens and vegie patch, chook shed and concealed garden shed. 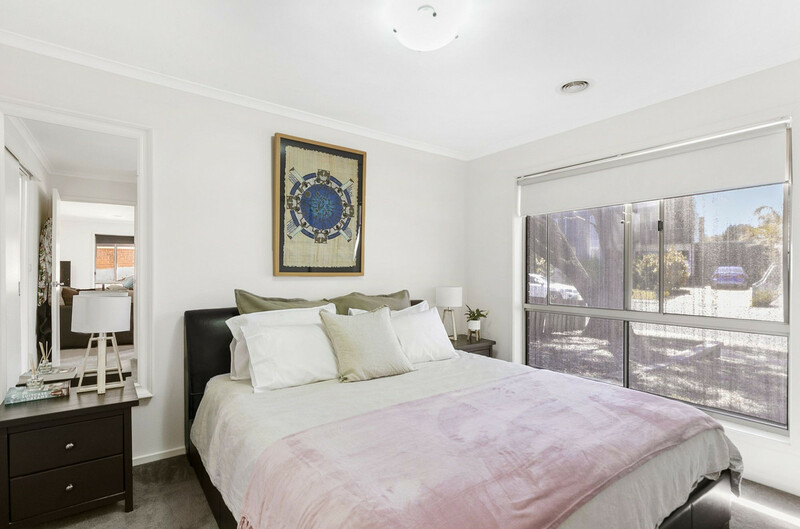 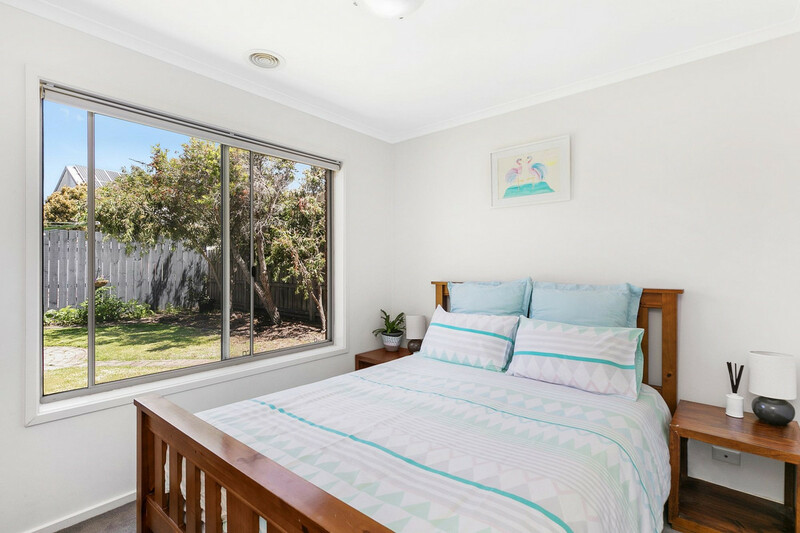 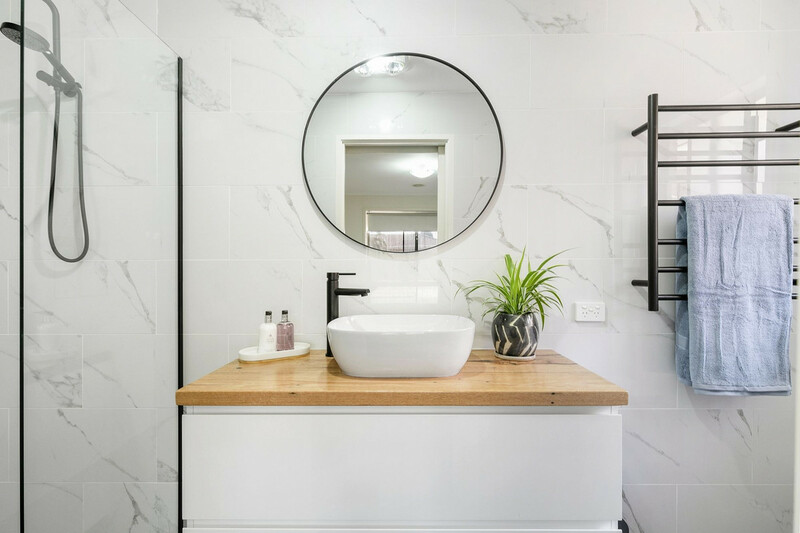 The master bedroom has a large BIR and newly renovated en-suite, featuring stunning tiles, modern tapware, walk-in shower, and a handcrafted Messmate timber vanity. 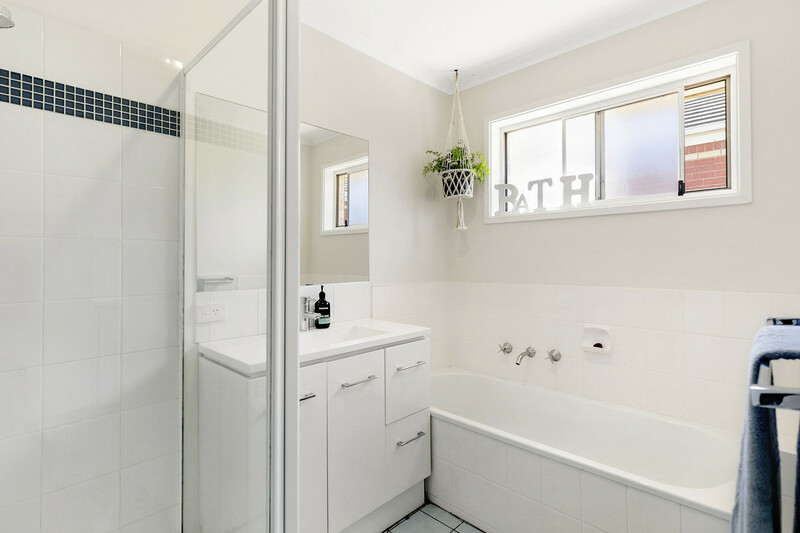 This home offers two more bedrooms with BIRs, a family bathroom with separate bath and shower plus a laundry with direct access to the paved utility space. 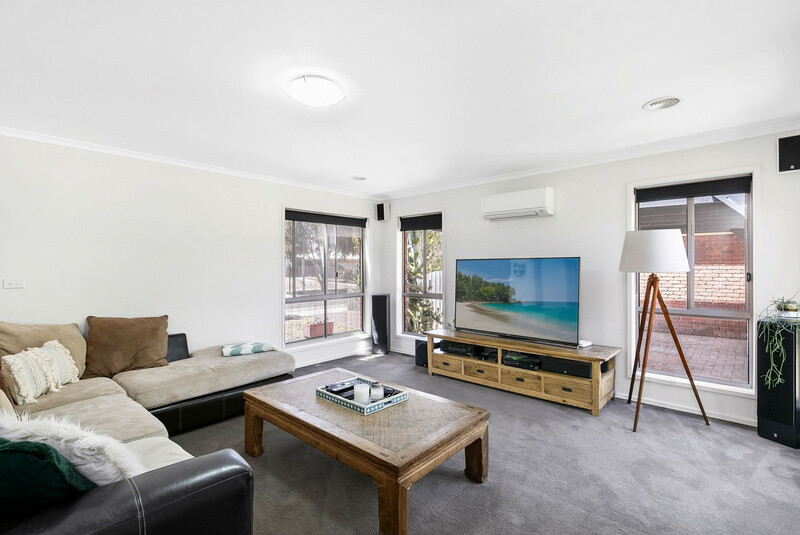 Central ducted heating and reverse cycle A/C provide year-round comfort. 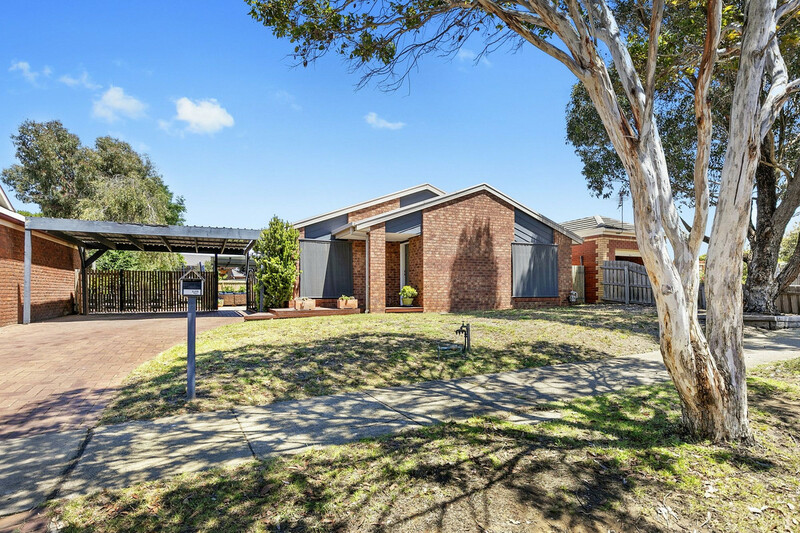 With close proximity to all amenities including a short drive to The Dunes Village Shopping Centre, this impressive home on a quiet, tree-lined street is a must see for buyers who wish to move in and enjoy.